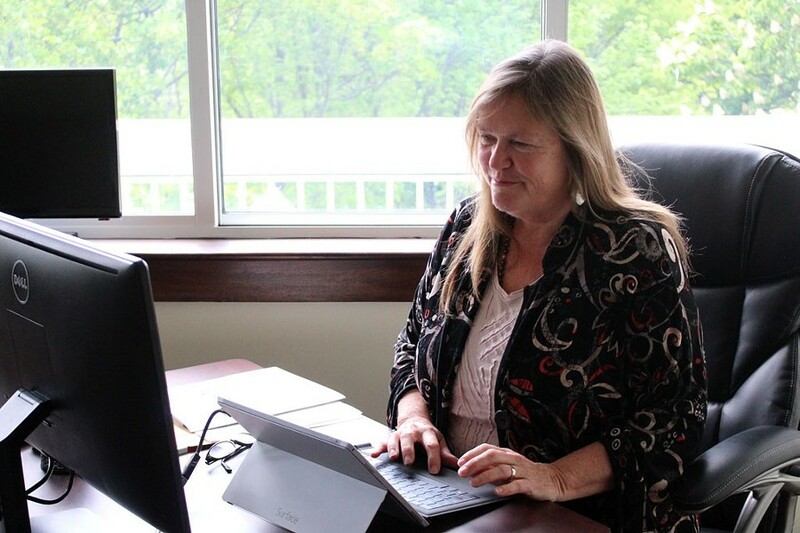 Sen. Bernie Sanders’ (I-Vt.) wife, Jane O’Meara Sanders, attacked Gov. Peter Shumlin over Twitter Thursday after an email emerged claiming she “begged” him not to endorse Hillary Clinton for president last year. The senator’s wife was responding to an internal Clinton campaign email allegedly obtained by Russian hackers and posted online by WikiLeaks. In the May 2015 message, Clinton campaign manager Robby Mook told the candidate that he had just spoken with Shumlin and an unnamed political adviser. Shumlin did go on to announce his Clinton endorsement the day Mook sent his email. Also that day, Sanders released the details of his upcoming campaign kickoff on the Burlington waterfront. The timing led many Sanders supporters to view Shumlin’s announcement as particularly disrespectful — a point O’Meara Sanders appears to have been making in her tweet. O’Meara Sanders did not immediately respond to a request for comment Thursday afternoon. Bill Lofy, who was serving as a political adviser to Shumlin at the time Mook sent the email, declined to comment, as did the governor’s current spokesman, Scott Coriell. Other emails released this week by WikiLeaks indicate that Shumlin was a helpful behind-the-scenes ally to Clinton during the early months of her campaign. 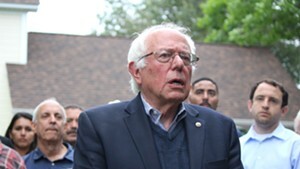 In a June 2015 message, Clinton’s labor outreach director, Nikki Budzinski, fretted that the Vermont-National Education Association might soon announce its endorsement of Sanders. We sent an introduction email + information on the organizing meeting to Senate and House D’s in Vermont. The Governor’s office helped to get us the list. We decided to do this because they are in session and would look at email before answering their phones. We are following up with calls to their personal cells which the Governor’s office also provided. That same email chain included an update from Clinton’s national political director, Amanda Renteria, about how Sen. Patrick Leahy (D-Vt.) planned to react to Sanders’ upcoming announcement. Leahy had previously announced his support for Clinton. Leahy - Here's what they are/will do; they are reminding press that he supports HRC so that it's in all the articles (like the tweet that went out today from a local reporter that got some traction). Also, when they get calls they are providing them background on why he supports her – long time relationship, working with her on so many issues, and their trip in Haiti. The local affiliates that are traveling to DC for this announcement have asked Leahy to do a stand up after Bernie's announcement. He said no. But, it's very likely that they will find Leahy and he is prepared with pro HRC talking points. For his own politics, he will also have to say Bernie is fighting for some important issues and then he will say but he supports HRC. We have him in a good spot. He wants to be helpful WO being too direct or confrontational/disrespectful. As Seven Days reported last week, the WikiLeaks files include correspondence between Clinton campaign chair John Podesta and Leahy’s longtime fundraiser, Tina Stoll, about a July 2015 fundraiser Podesta and his brother, lobbyist Tony Podesta, hosted on Leahy’s behalf. We have several friends of John and Tony who have provided ideas of people who to invite – Jon Haber, Ricki Seidman and Luke Albee. Attached are all the lists combined and deduped. If you are ok, I will blast it out again with John’s note below. In addition, we will also be inviting all the DC PACs and lobbyists. Also attached are the people who have said yes. Jay Tilton, Leahy’s campaign spokesman, declined Thursday to comment directly on the WikiLeaks emails.